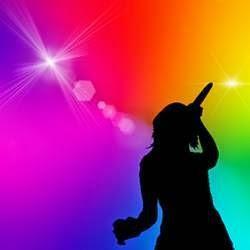 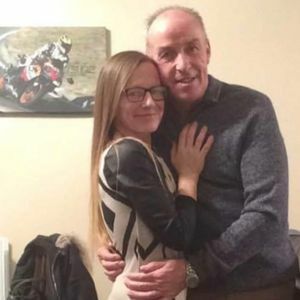 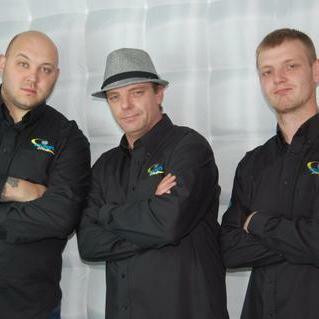 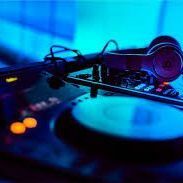 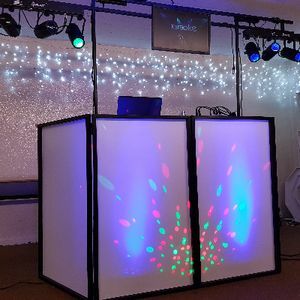 Are you looking for a Karaoke DJ in Worcester, Worcestershire? 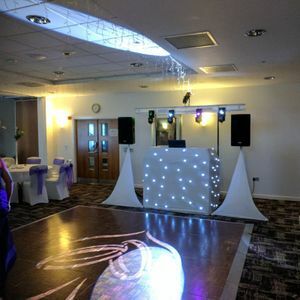 Our catalogue includes 15 suppliers available for hire in Worcester. 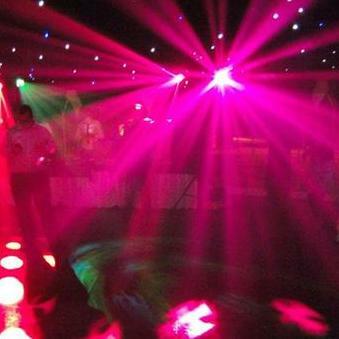 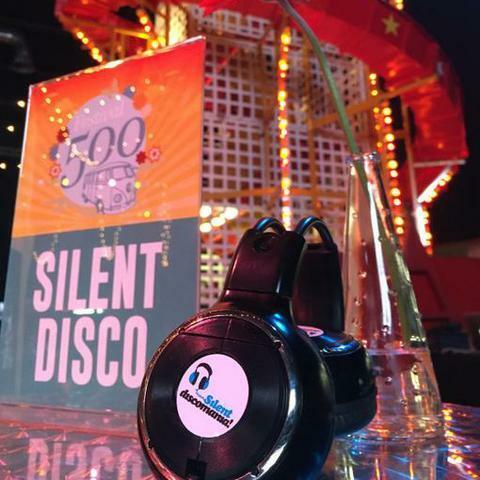 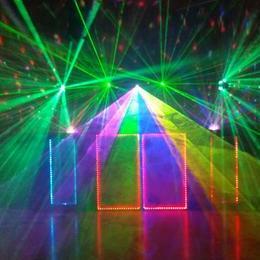 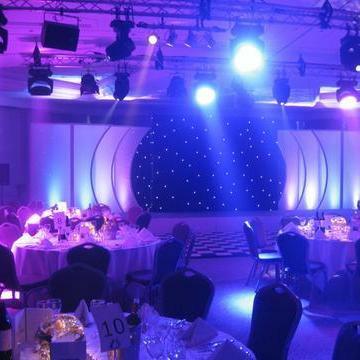 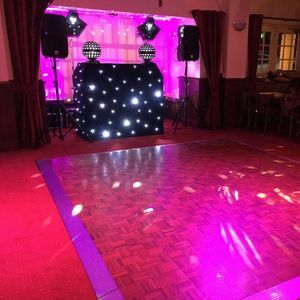 Recent review: Disco/karaoke was fabulous and enjoyed by all guests. 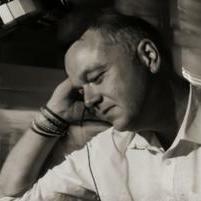 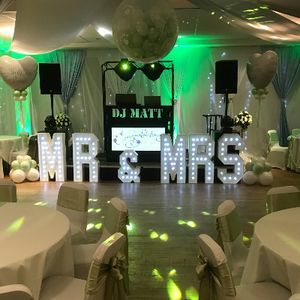 Nick was punctual and very friendly, I highly recommend he helped make the evening go smoothly and was great. 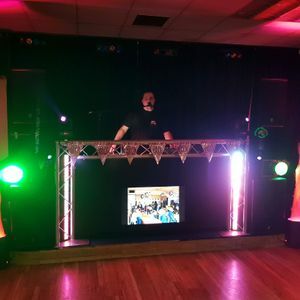 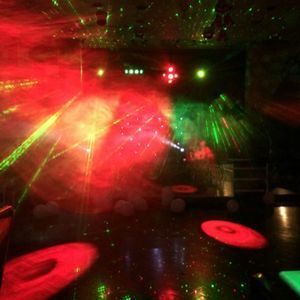 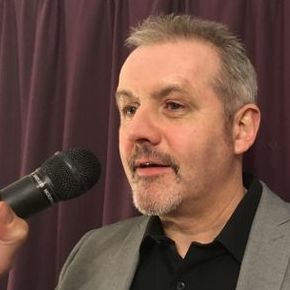 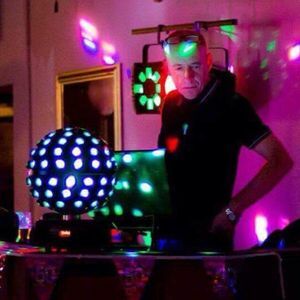 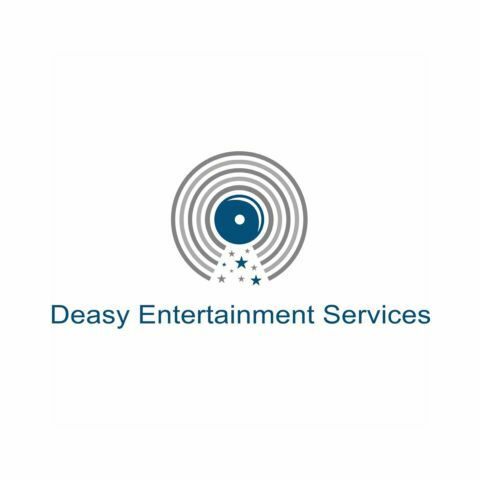 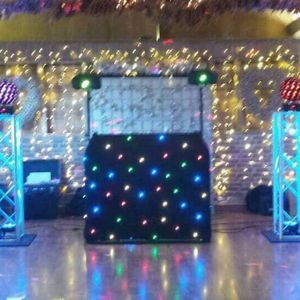 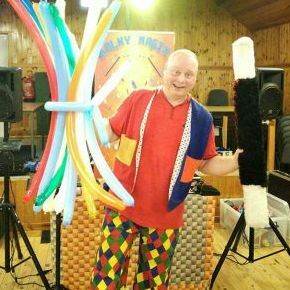 About: Mobile Disco & Karaoke & Big screen Video Disco for hire 20 years experience Ex radio Presenter using the latest LED lighting effects thousands of tunes on both Disco & karaoke, Available for Works Christmas Parties, Birthdays, Pubs, Clubs, Weddings.